Three Sheldon College alumni and one current student will compete for Australia this weekend at the Triathlon Australia Mixed Relay Invitational. 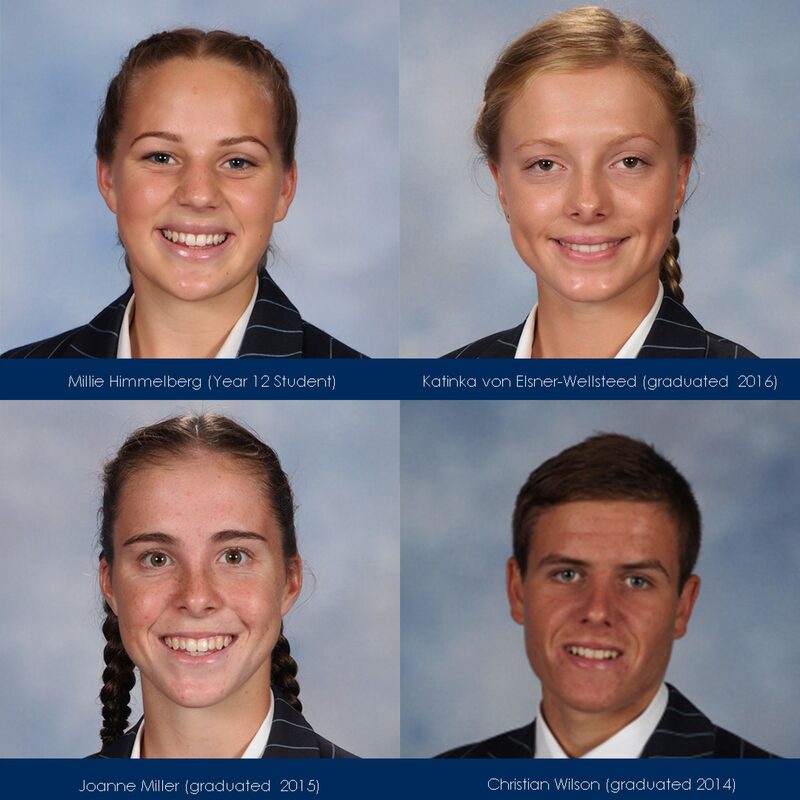 Christian Wilson (graduated 2014), Joanne Miller (graduated 2015), Katinka von Elsner-Wellsteed (graduated 2016) and current Year 12 student, Millie Himmelberg, have all gained selection to represent their nation at Runaway Bay, in an event involving a number of local and international Commonwealth Games triathletes. Besides a number of Australian teams being selected, this event will also feature teams representing the USA, Canada, Wales, Hong Kong, Japan and Korea. Other athletes who have previously trained with the Sheldon Triathlon Club will also compete in this competition. For further information on this weekend’s event, please visit the Triathlon Australia - Triathlon Mixed Relay Invitational web page.